Java, PHP, .NET, Android, Oracle Training Institute. 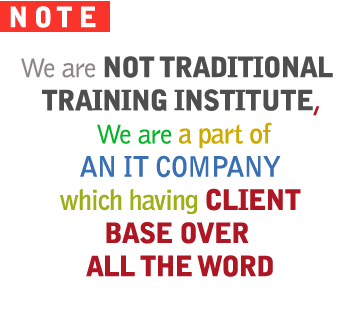 Blend InfoTech is also known as "IT Training Hub since last 10 Years", having its Corporate Office at Pune. 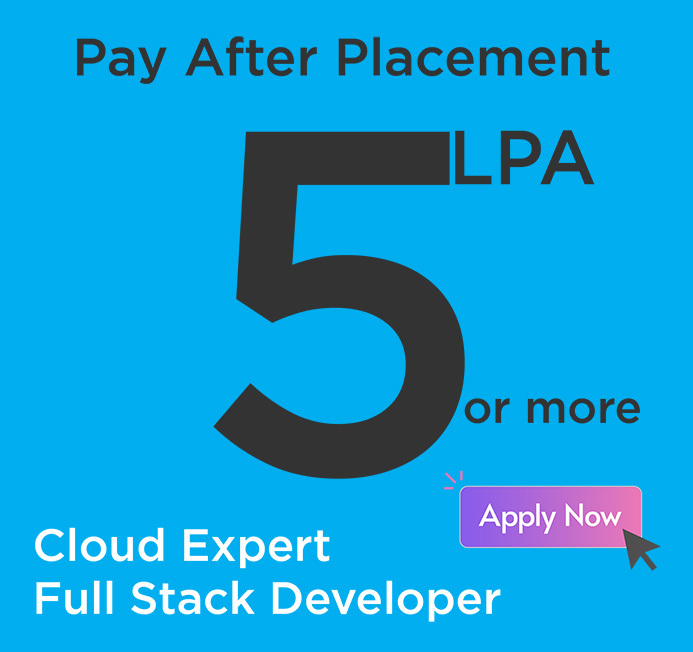 Blend is a company started by a group of professionals with vision to excel in the field of IT and IT Related Services, like Training, Software Development, Web Development, Consultancy, Placements etc. 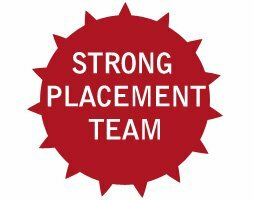 The group was started way back in 2007 handling major IT training program. At BLEND we realize that not all students learn at the same pace. In a classroom of more than Ten students, certain students will get left behind because of the lack of communication between the students and the Trainer. That’s why we at Blend utilizes a hands-on approach in all of our classes. Our student-instructor relationships ensure that no student’s time is wasted. Each student has ample opportunity within the class to get one-on-one discussion with trainer and review for any topics covered in course. 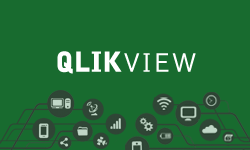 View complete details about QlikView QlikSence training. 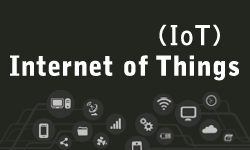 View complete details about IoT Internet of Things training. 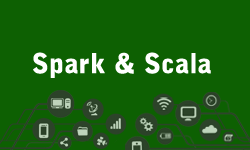 View complete details about Spark and Scala training. 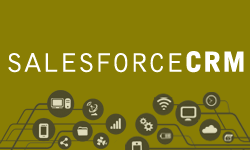 View complete details about Salesforce CRM training. View complete details about Graphic Design training. 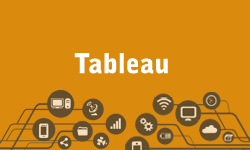 View complete details about Tableau training. View complete details about Visual Effects-VFX training. View complete details about MuleSoft training. 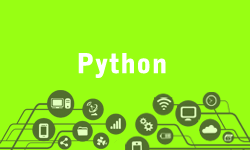 View complete details about Python training. View complete details about Blockchain training. 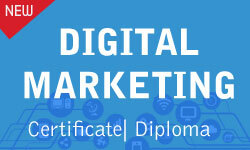 View complete details about Diploma in Digital Marketing training. 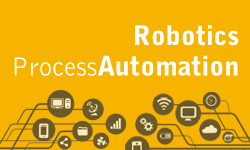 View complete details about RPA training. 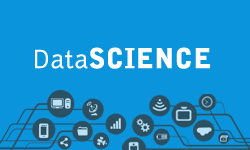 View complete details about DataScience training. 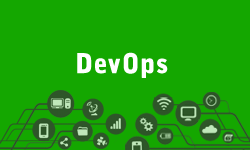 View complete details about DevOps training. 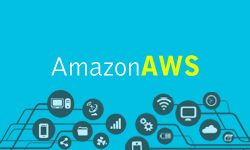 View complete details about AWS training. View complete details about Oracle Development and Admin Java training. 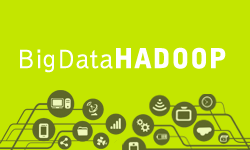 View complete details about Bigdata Hadoop training. 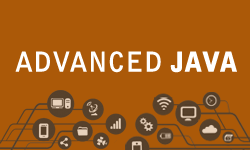 View complete details about ADVANCE JAVA training. 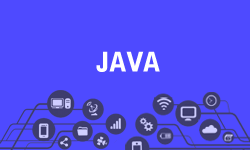 View complete details about Core Java training. 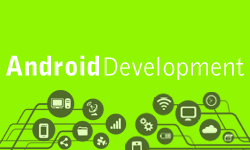 View complete details about Android Development training. View complete details about ASP.NET(MVC) training. View complete details about SharePoint training. 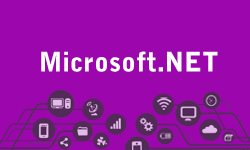 View complete details about .Net Development training. 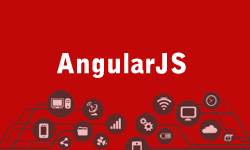 View complete details about AngularJs 1,2,4 training. View complete details about Advance PHP Java training. 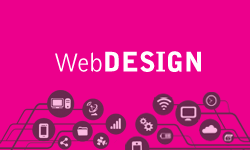 View complete details about Web Designing training. 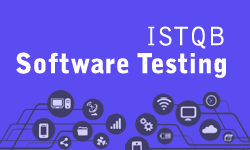 View complete details about SOFTWARE TESTING training. 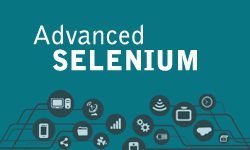 View complete details about Selenium training. 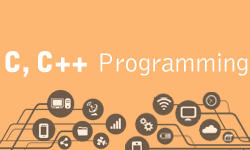 View complete details about C, C++ training. View complete details about Hardware & Networking training. View complete details about CCNA training. 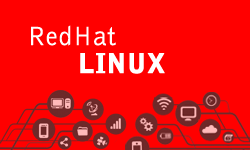 View complete details about Linux training. 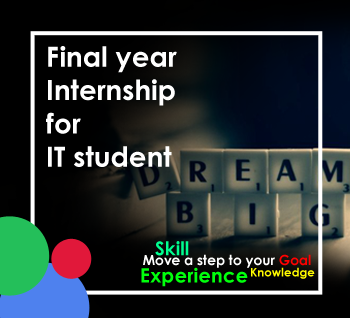 We offer comprehensive certification and HIGH-END training programs for IT students, professionals in business, education, and other fields. Blend always care for quality of Education and Training. All Blend InfoTech trainers are fully qualified, certified and highly experienced in their respective fields. We work with cutting edge technology by using latest IT Tools. Training is one of the most crucial aspects in the deployment of IT services. 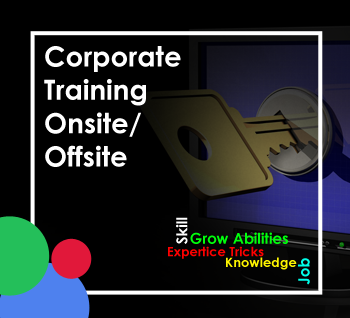 Blend offers corporate training for various organizations. We offer solutions as per the specific requirement of the company.